A cross-disciplinary research team from the University of Edinburgh's School of Engineering and School of Social and Political Science have been awarded a £1.4M grant from the Global Challenges Research Fund. This will fund an innovative research project which will reduce the impact of fire hazards on informal settlements. The socially-integrated engineering project will be delivered through the newly-formed initiative IRIS-Fire (Improving Resilience for Informal Settlements – Fire). The team is led by Principal Investigator Dr David Rush in the School of Engineering, and includes Prof Luke Bisby and Dr Rory Hadden, also from Engineering, Dr Graham Spinardi from the School of Social and Political Science, and Dr Richard Walls from Stellenbosch University, South Africa. Over one billion people across the globe live in informal shack settlements, and this number is ever increasing alongside growing urbanization. These settlements are some of the most vulnerable areas for large-scale fires that cause significant harm to life and livelihood. The research will focus on informal settlements in Cape Town, South Africa - known as the 'fire capital of South Africa'. Annually there are around 500 deaths and 15,000 fire-related hospital admissions due to fire in the city. "Informal settlements are some of the most dangerous locations for large and lethal fires to start and spread. Last year in Cape Town alone, there were fires in its informal settlements on 360 days of the year. The scale of the problem is vast, and our research aims to make life in the settlements safer. "We will be exploring the phenomena that govern the spread of fires, and will develop new methods and tools required to evaluate and model the fire risks. The project will also analyse the sociological changes which can and should occur to improve the settlements’ resilience to fires. The research will aid fire services in Cape Town specifically, but will also be applicable for informal settlements around the world." 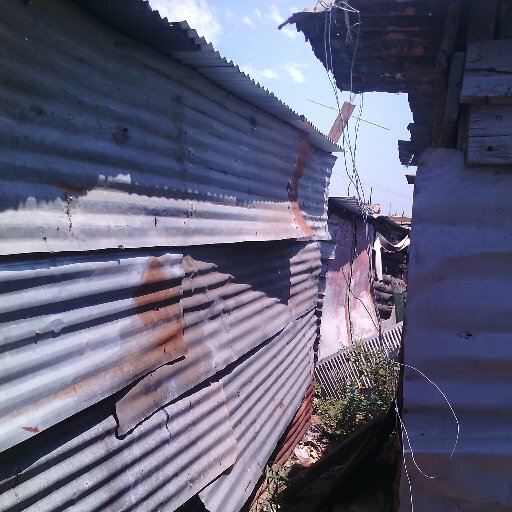 IRIS-Fire will develop state-of-the-art experimental and modelling fire science, using unique data gathering in informal settlements and novel applications of existing satellite data. It will suggest situationally appropriate and cost-effective solutions and strategies to improve the resilience of informal settlements against these large-scale, deadly fires. The three-year project, based in the UK and South Africa, began on 1 May 2017.